Buying the right tires for your vehicle is an important decision and one that will have a major impact on your safety and driving enjoyment for thousands of miles ahead. Before you replace your tires, consult your vehicle’s owner’s manual and follow the manufacturer’s recommendations for tire replacement. All four tires should be as similar as possible since a change in tire size or type can affect the handling and performance of your vehicle. If one of your tires doesn’t match the others, it is possible for you to lose control of your vehicle since one end of your vehicle won’t respond as quickly as the other. If you are purchasing tires that are different from the original tire sizes, seek the assistance of a professional installer who will ensure that the proper clearance, load carrying capacity and inflation pressure standards are met. 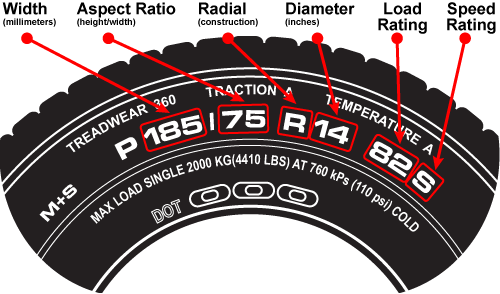 The maximum load capacity and inflation pressure is listed on the sidewall of your tire (see diagram below) and you should never exceed the maximum requirements for your tires. 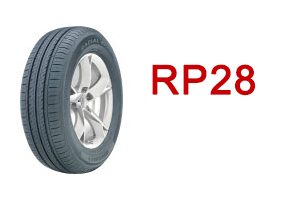 “P” indicates passenger or performance tires. “LT” would indicate light truck tires. Aspect Ratio: is the height of the tire. Typically, a higher number means a taller tire. If a tire has a lower aspect ratio, it is a higher performing tire. 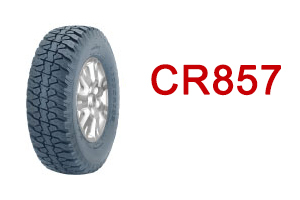 All-season performance tires usually have an aspect ratio between 65 and 80. 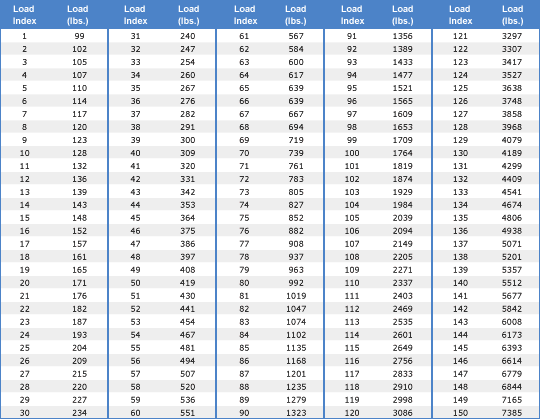 Load Index: is the weight a tire can carry. Refer to the chart below to determine how much load (lbs) a tire can support at maximum air pressure and then multiply that number by four to determine the maximum load carrying capacity. Speed Rating: is a speed rating issued to a tire according to federal safety standards. A high speed rating usually indicates that the tire offers better handling. Downgrading the speed rating of your vehicle’s tires or mixing different speed ratings of tires may result in steering problems and overall serious handling setbacks. Treadwear Grade: is a comparative rating based on the wear of a tire when tested under controlled conditions. The tread of a tire graded 300 should typically last twice as long a tire graded 150. The treadwear grade is relevant only when comparing tires made by the same manufacturer. Other manufacturers may have different grading systems. What are the right size tires for my vehicle? A tire must be able to carry the weight of your vehicle. You can upgrade from your vehicle’s original tires, but you should never undersize as this will overwork the tire and compromise your vehicle’s ability to respond to emergency situations. You should also consider the overall tire diameter. 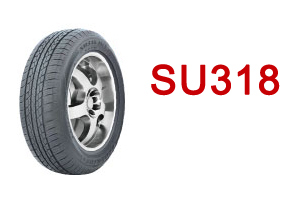 For cars and vans, a 3% diameter change is acceptable. SUVs and pick-up trucks can usually handle a 15% oversize tire. If you drive your vehicle occasionally, in and around your neighbourhood, you can select almost any type of tire. If you rely on your vehicle to go to work via busy city streets or by highways, a more responsive tire will serve your driving purposes. If you enjoy taking the occasional road trip through mountains or along winding country roads, select good handling tires. If you use your vehicle for racing, only the best competitive tires will do. Should I buy winter tires, summer tires or all-season tires? The performance category of your tires depends on the driving conditions you will encounter. If you use all-season tires, you may experience good performance under many driving conditions, but there is a risk that your vehicle will not perform at its best when driving conditions are at their worst. 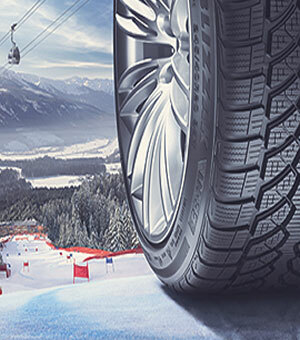 Select tires based on the worst driving conditions you expect to encounter, otherwise, when you’re stuck in mud or snow, there’s not much more you can expect from your limited performance tires. If you use your vehicle to drive to work everyday and your worst driving condition is piling through snow all winter long, you may want to consider purchasing two sets of tires. While purchasing two sets of tires may seem like an expensive route to take, in the long run, you get more out of both sets of tires and end up saving on longer total wear. Ask yourself how much each tire will cost per mile. If you find the perfect tire and it costs only a few cents more per mile, does saving money today really matter when it comes to selecting the perfect tire you will be relying on for the next two to three years?